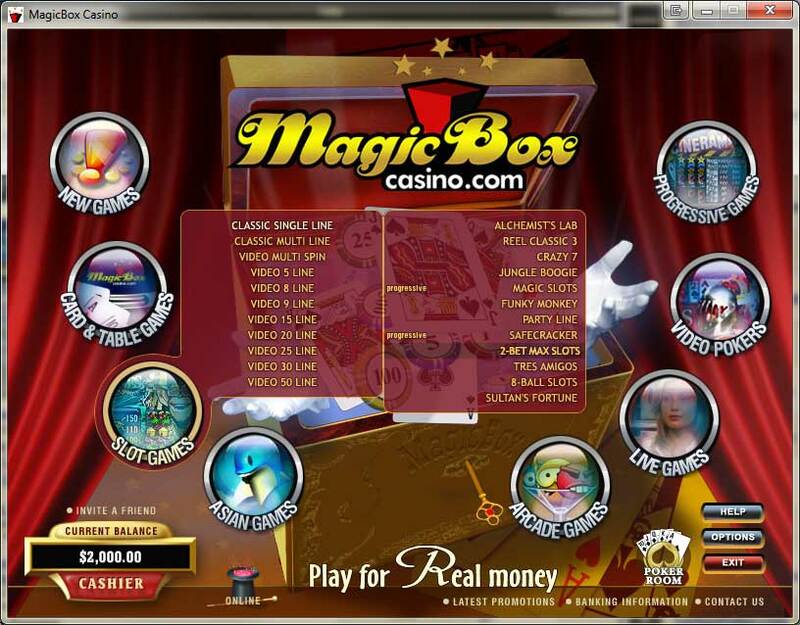 The fabulous MagicBox Casino is an original establishment with all the great things it has to offer. Like the name itself, the casino is a wondrous place providing many attractions. The brand remains as one of seven gambling websites, all of them owned by iGlobalMedia Entertainment Limited; a trusted and renowned company. Constantly growing, the casino is drawing gamblers from all around the world. 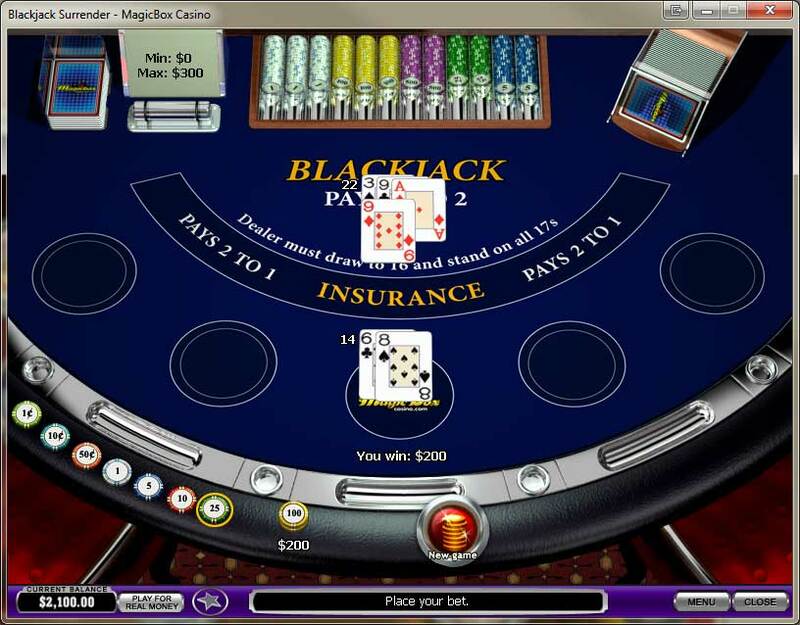 Supplied by the Playtech Gambling Software, one of the top gaming providers, the website contains a vast selection of unique and varied games. Over 80 games can be picked at any time, giving some of the best prizes available. Some of them include classics, like: Video Poker, Roulette, Blackjack, Craps and Baccarat. Progressive Games are also included, with many inviting jackpots. If at some point you want to try something new, there is Heads or Tails or Rock-Paper-Scissors, games that are attainable only at the MagicBox Casino.